Beler Cross Border Services Inc. (BCBS) provides full-service, cross-border	solutions for companies looking to expand across the United States and	Canadian borders. We are a technology-based pillar of our Mississauga	location and focus on leveraging expertise in the area of Canadian and	United States customs to develop eManifest software to better serve your	transportation requirements. 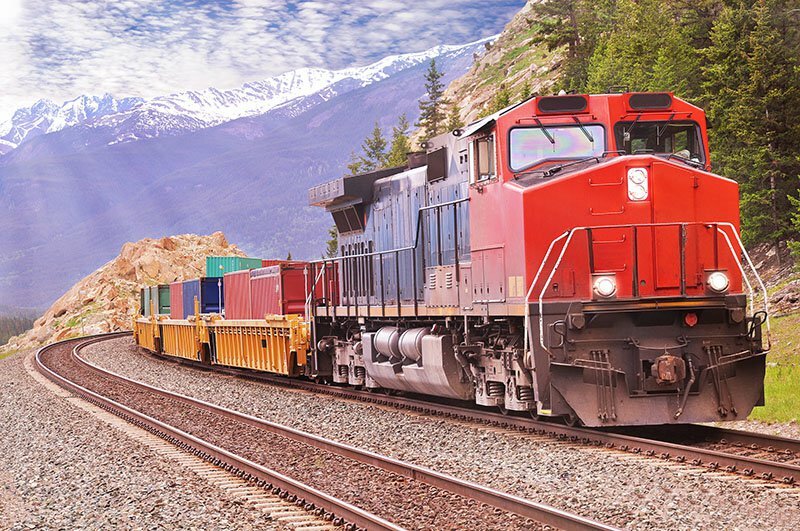 BCBS is the youngest business under BHI,	only founded in 2016, but already has agreements with five carriers in	the United States and one in Canada, as well as one rail company. Headed by Senior VP Cassandra Cassar, who has over 20 years of experience	in software support and design as well as the operational proficiency	of warehousing and customs brokerage, BCBS aims to balance technology	with functionality. To learn more about our technical operations and services,	contact us today at (905) 569-1277.